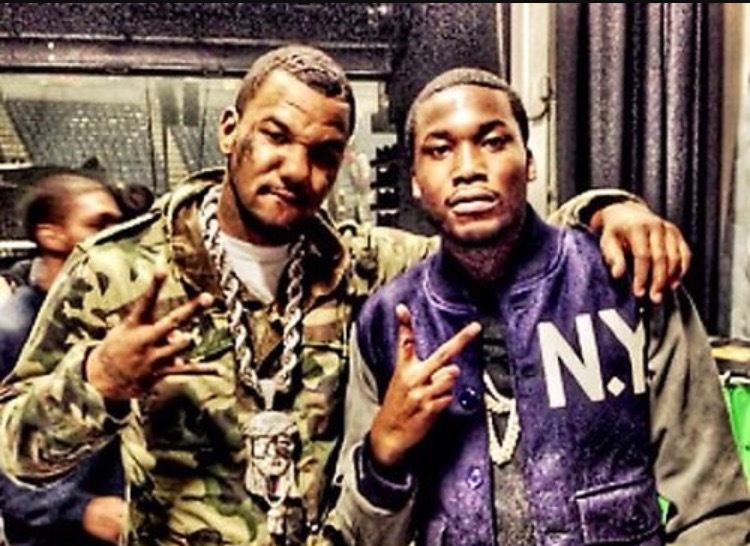 The feud between The Game and Meek Mill is beginning to spiral out of control. Both rappers are trading shots over social media, and all within the last 24 hours. Apparently, the beef started last week, when The Game fired a shot at the Philly rapper at his show in Miami. The Game accused Meek Mill of being a snitch, where he was referring to The Game robbing Sean Kingston for his jewelry.